Moving house can be the single most stressful event in life. Often, during a Richmond removal, you have to hand over control of your valuables to people you barely know. 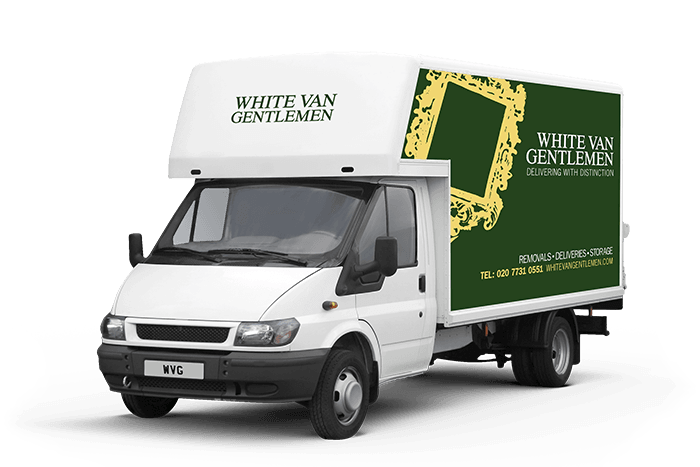 At White Van Gentlemen, however, we take the time to make you feel 100% at ease with us as we’re carefully moving your possessions from your old to your new home. Both professional and personable, we’re that special company you’ve been looking for. What makes us different is the time and effort we make to go that extra mile. We know that a warm smile or a handy toolbox to take care of some of those annoying little last-minute jobs can make a world of difference. We have been carrying out Richmond removals for years now, and we’re happy to have hundreds of content customers all eager to recommend us to their friends. Call us today for a super fast quote and find out why we’re the very best Richmond removals company around.